If you have always loved the idea of starting a photography business, now is the time to bring it into reality. Clueless about how to get started? Keep on reading and learn from the tips that we will be sharing. It can be an intimidating process at first, but once you know how to proceed, it won’t be as difficult. The cost of starting a photography business is no joke. The bulk of the expenses will go to your equipment needs. With this, it is better to consider a camera and lens rental first, which will be a lot cheaper compared to buying brand-new equipment. This also means that you will be able to try different gears depending on the subject of the shoot. You can consider buying equipment only once the business has already established a solid ground. Looking for the perfect place to rent equipment to start your photography business? 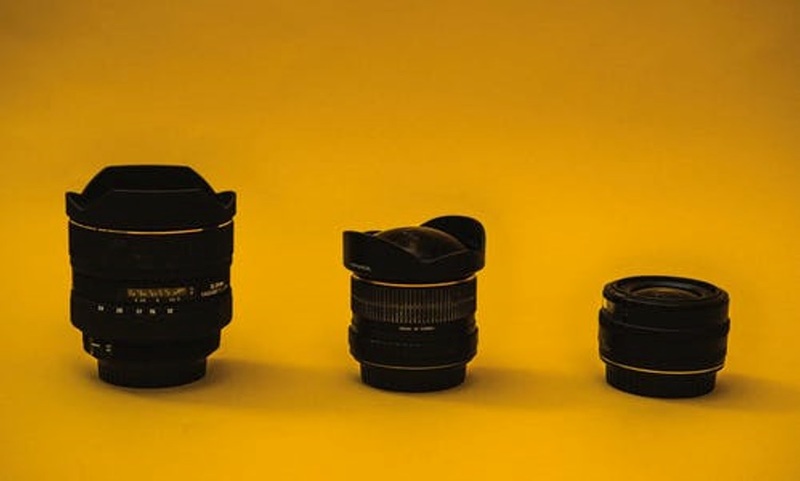 One of the best options to consider is BorrowLenses. One of the best tools for promoting your photography service is a powerful website. To build an effective website, you need to make sure that it has a user-friendly interface, which will minimize the bounce rates. It should have content that is engaging and relevant to your target audience. The website should also be optimized in such a way that it will enjoy high search engine rankings. If there is one thing that hinders most people from the pursuit of their entrepreneurial dream, it would be the lack of financial resources. With this, when building a photography business from scratch, you need to figure out where to get the money needed to sustain your operations. For most people, the most common route to take is to apply for a business loan. Even if you want to do things on your own, the reality is that you won’t be able to do it without a helping hand. With this, when starting out, you also need to focus on building a strong team with people you trust. This will make your business more competitive. Another thing that makes it difficult to navigate the photography business is looking for clients. With this, you should invest in networking. It is best to attend events where you can get in touch with potential clients. Before you start operating your photography business, it is important to be registered. Depending on the area where you live, there could be varying requirements for the licenses and permits to operate. By being registered, you are doing your duty as a responsible citizen. Make sure to pay the prescribed taxes as well. Take note of the things that have been mentioned above to get started on the right foot. The journey to success will not be easy. With patience and determination, however, no challenge will be difficult for you to overcome to build a successful photography business.